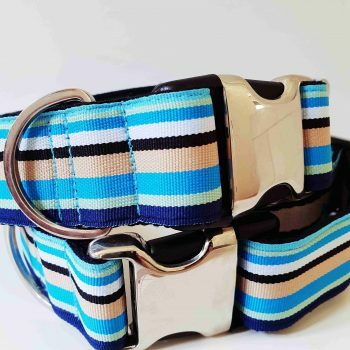 – High quality 2cm cotton webbing for structure and durability. 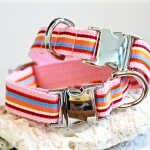 – Durable, stylish and metal buckle (2,5cm high & 4,5cm in length). 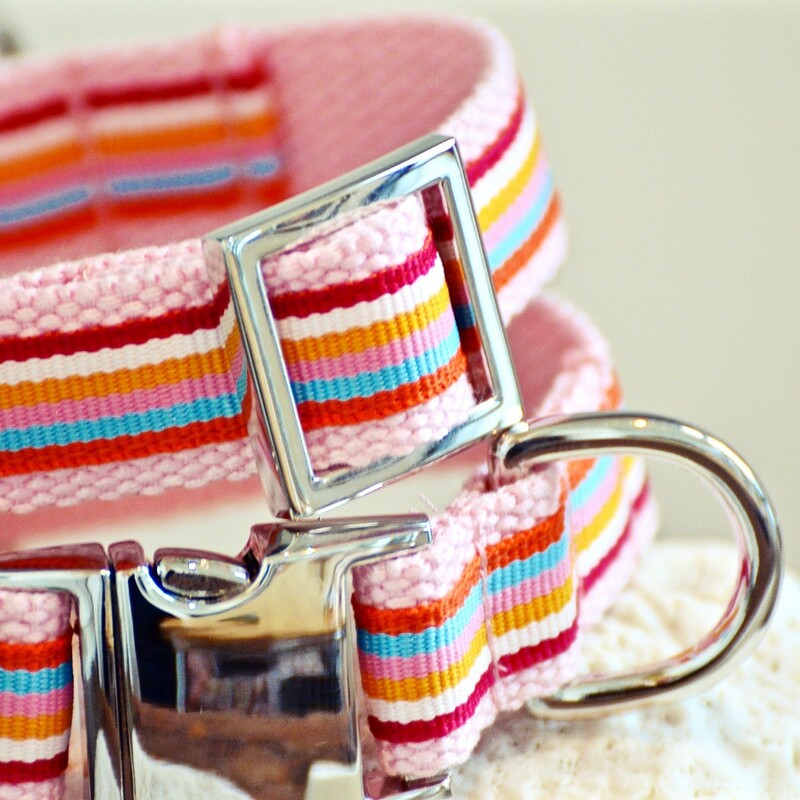 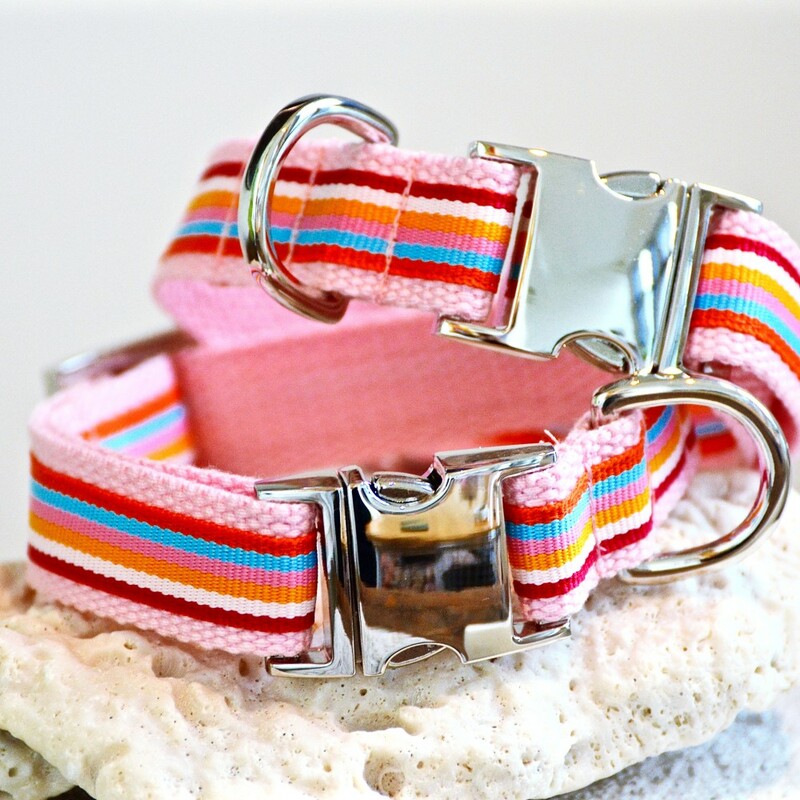 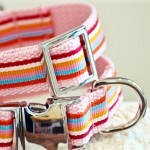 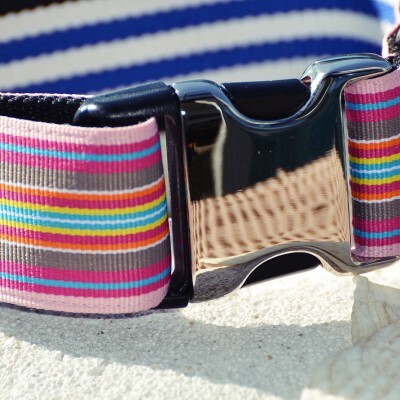 All our collars are handmade. 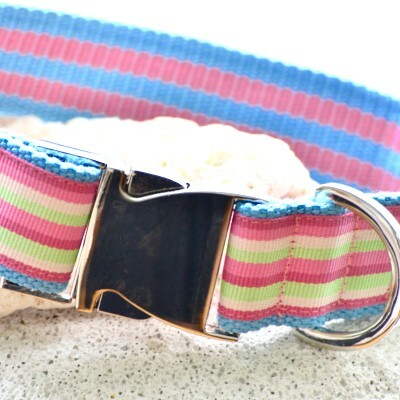 Please be a responsible pet owner and check your pets collar regularly for signs of wear and tear. 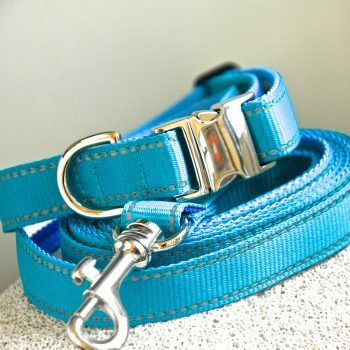 Shek O Dog Department shall not be liable or responsible for any injury or loss caused directly or indirectly by our products.